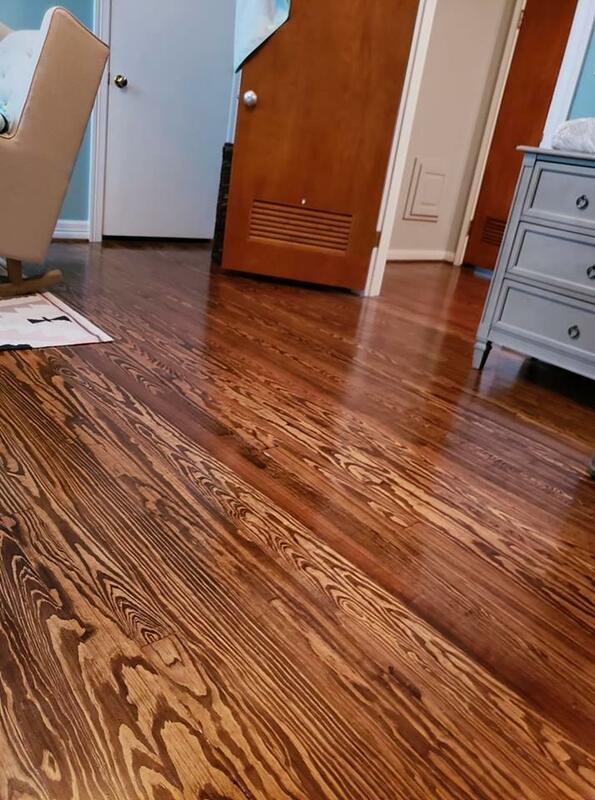 Our family owned and operated flooring store is your one stop for all your home renovation and update needs. 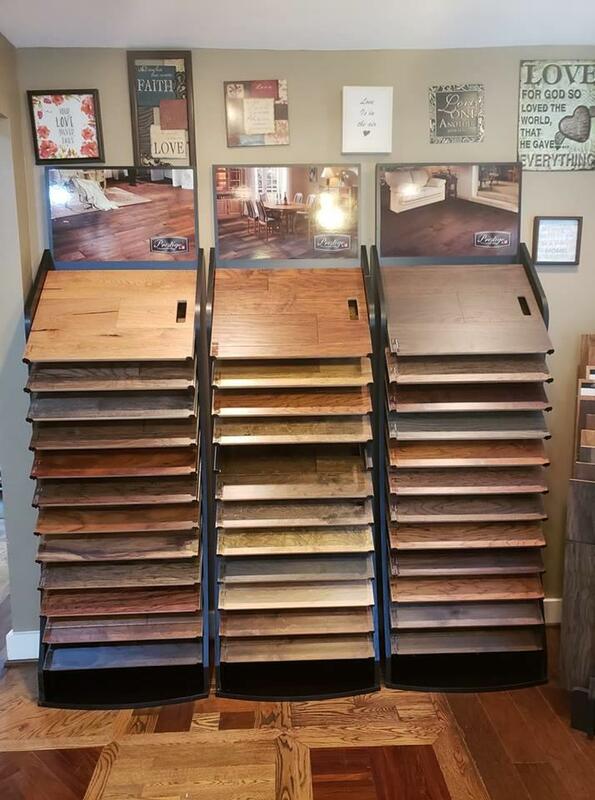 Our showroom's large selection of pre-finished and unfinished hardwood, laminate, and flooring supplies is sure to have what you're looking for. 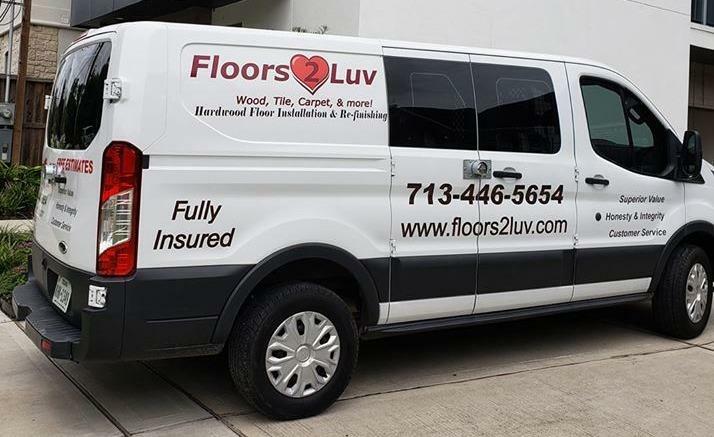 Whether you're looking for solid wood flooring, laminate floors, carpet or tile installation, we have everything you need. 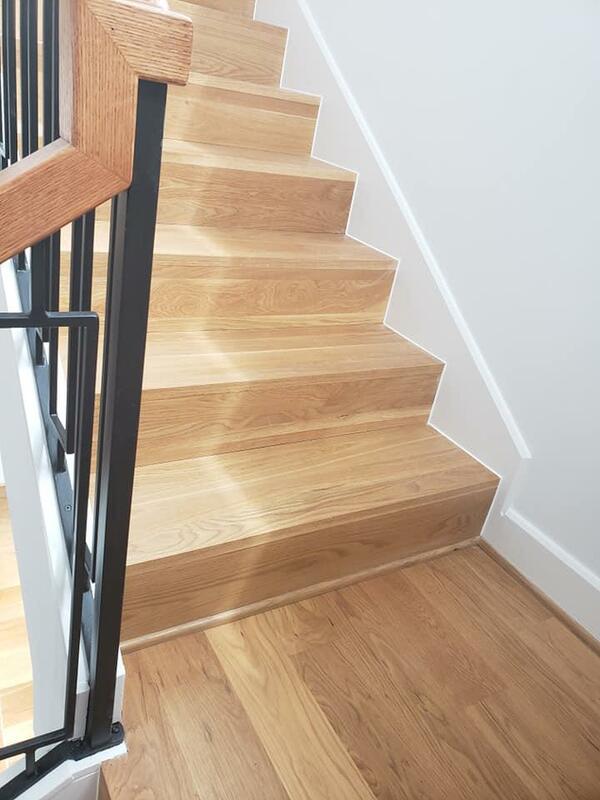 Open M-F, 8 am-4:30 pm or Saturday and Sunday by appointment only. 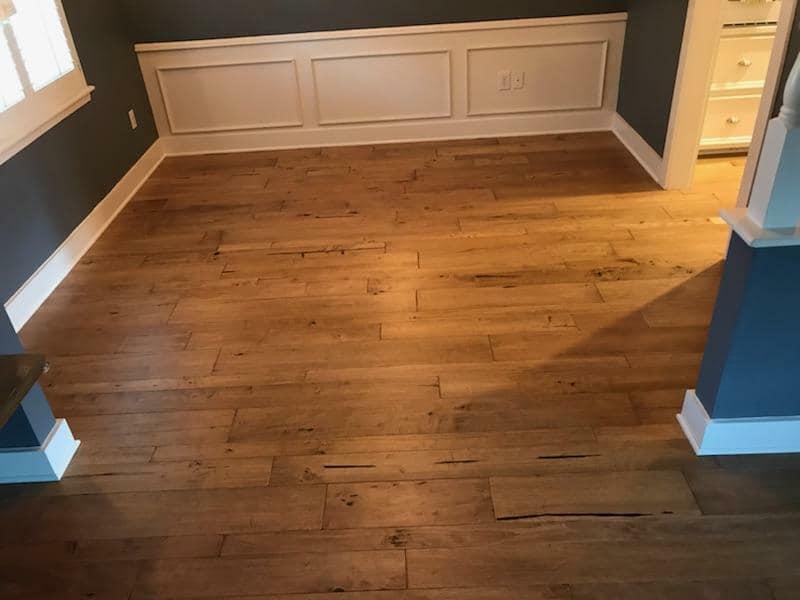 Call for a free estimate today! 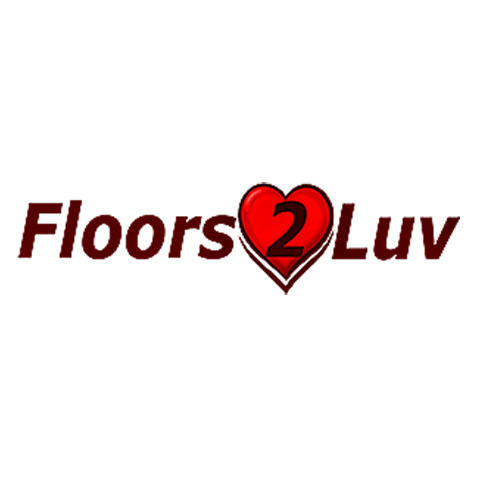 Currently there are no reviews for ' Floors 2 Luv '.